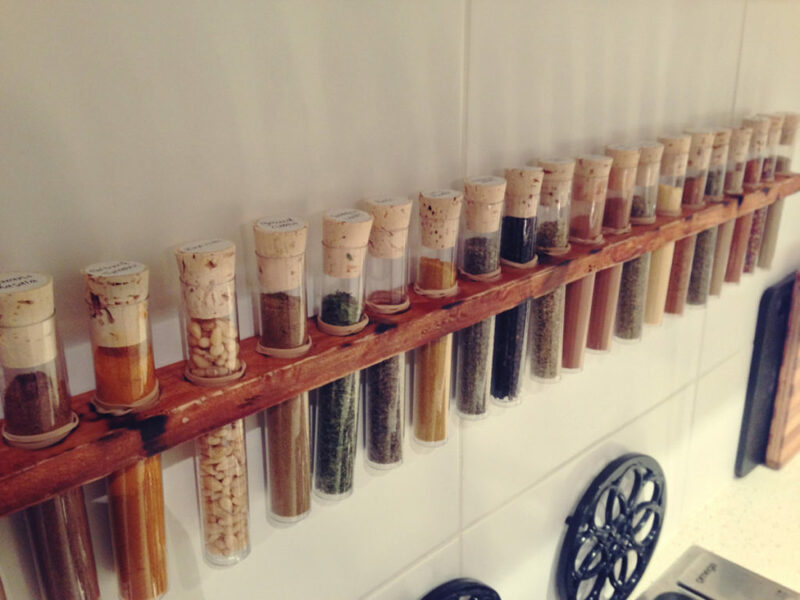 We all want to be organized, but plastic storage containers aren’t the prettiest storage solution. 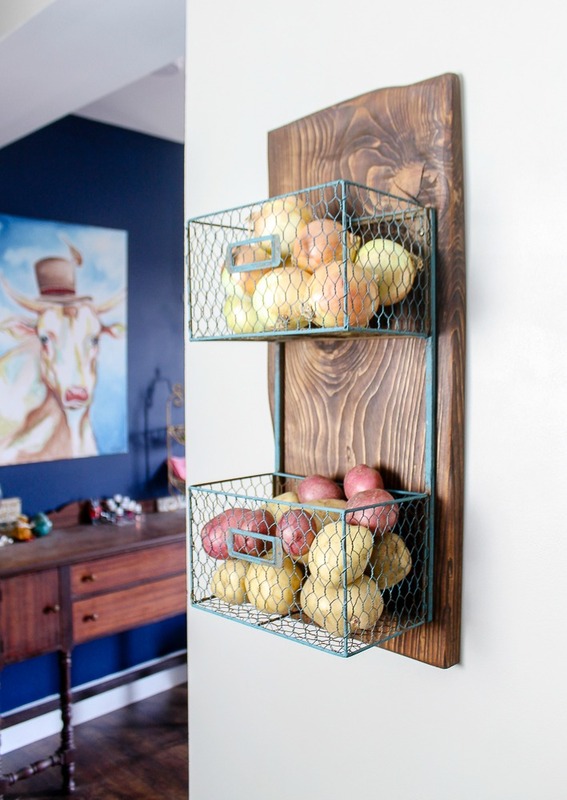 Bring style and personality to your home and get organized at the same time with these rustic storage solutions that you can make yourself! 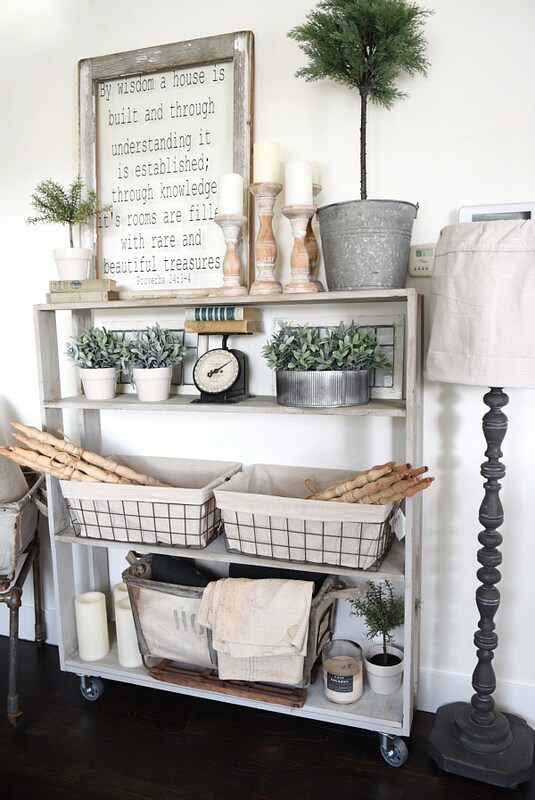 Each one will add a touch of rustic charm to the room and certainly catch the eye of any guests. 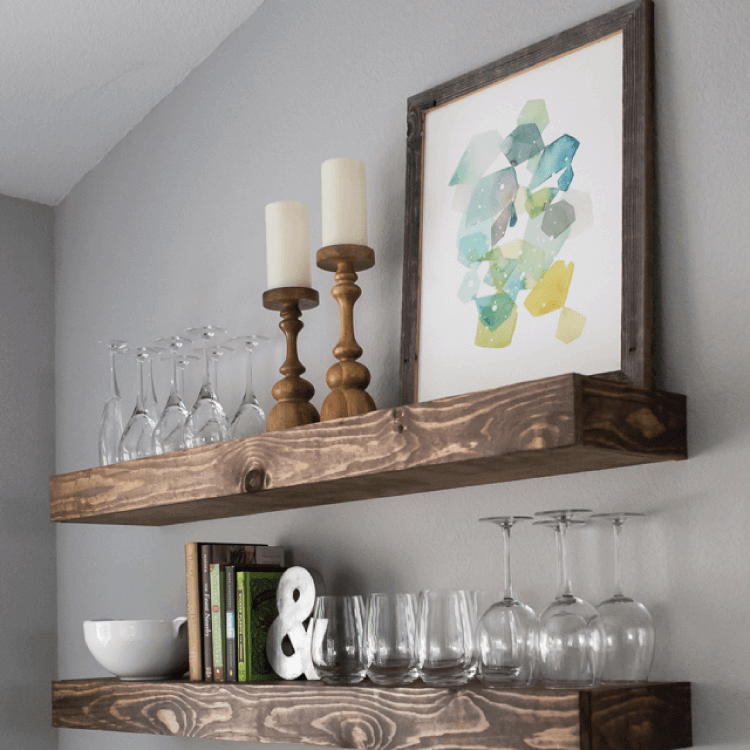 These floating shelves are perfect for displaying your collectibles, photos, travel mementos or just about anything. 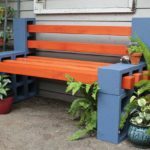 Anything made from pallet wood looks warm rustic and interesting. 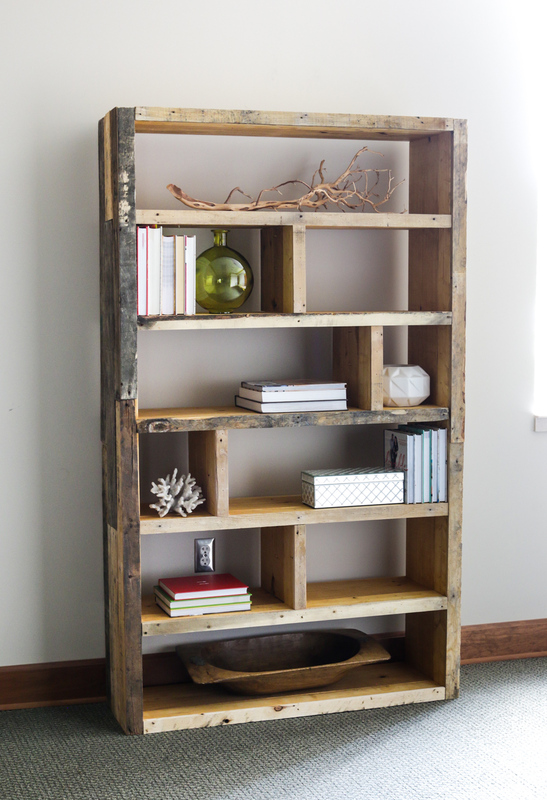 This rolling bookcase is great for a study, library, workshop, pantry or any area where mobile shelving is handy. 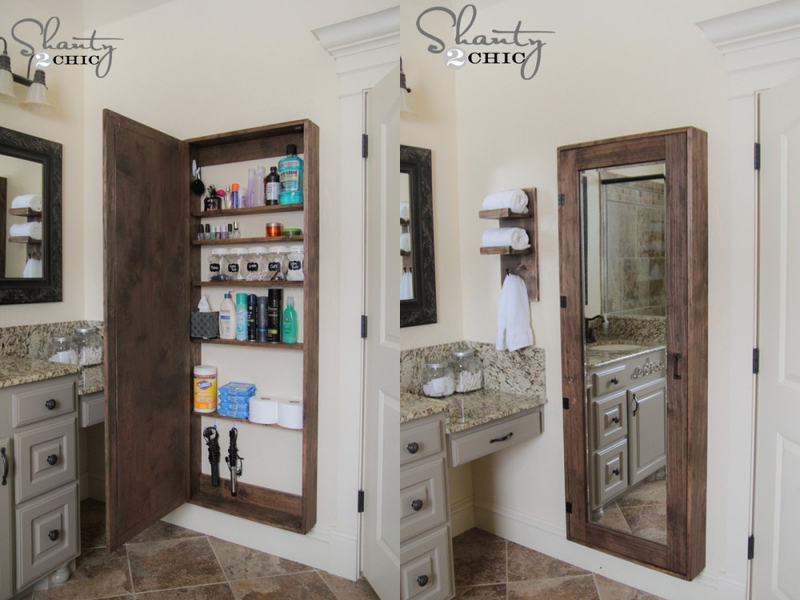 Make full use of your bathroom space by building a sleek storage cabinet that also doubles as a full-length mirror. 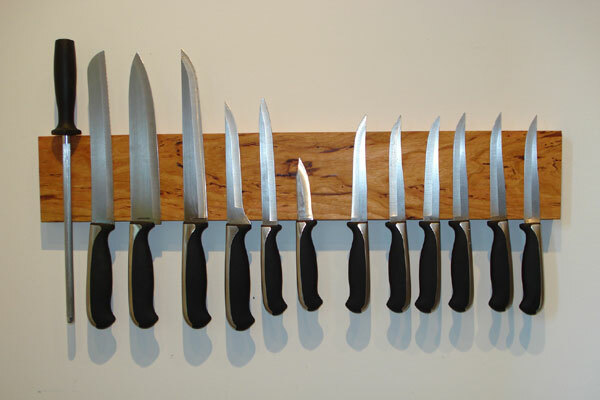 Use a piece of wood and a few magnets to display your knives in this safe and rustic way! 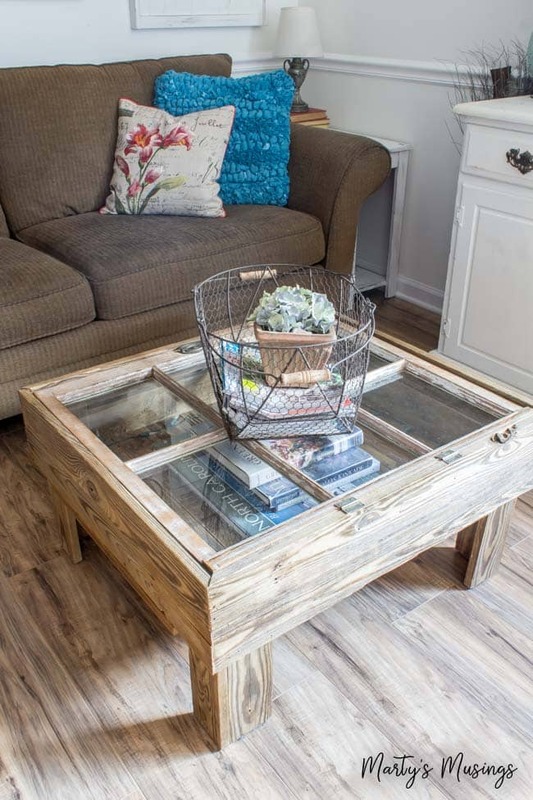 When it comes to a living room décor, the coffee table with storage is perfect furniture to make the room more organized where small items can be stored there so these won’t mess the room. 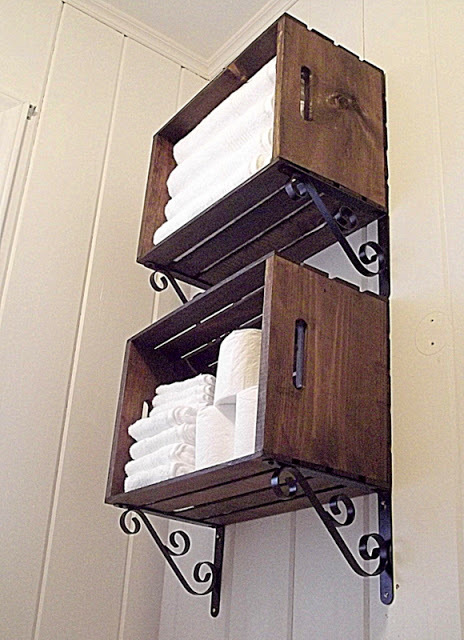 Convert some old crates into beautiful shelves! 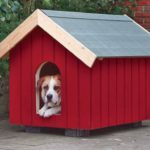 You can buy crates at a lot of different stores if you don’t have any laying around. 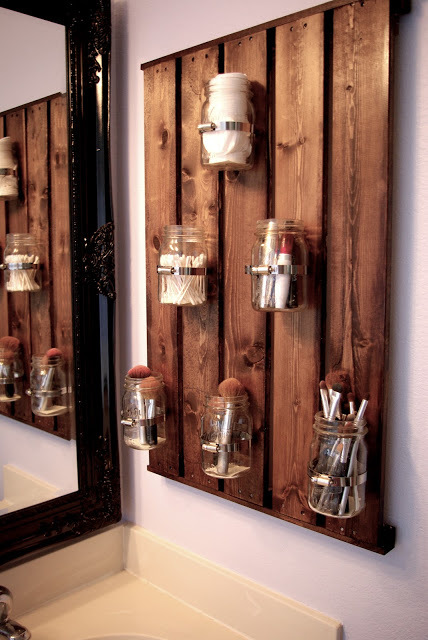 A DIY Mason jar organizer is inexpensive to make and can be used in almost any room of your home. 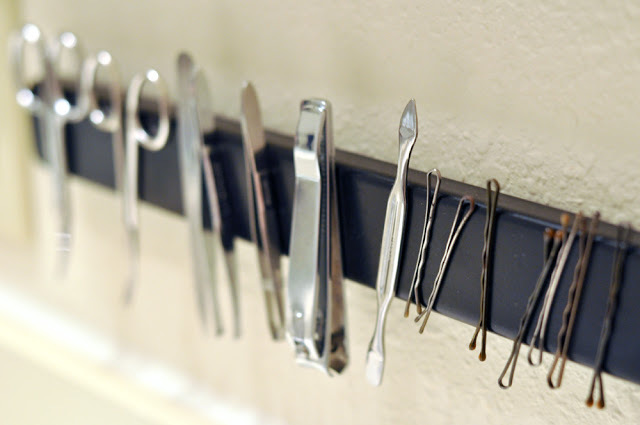 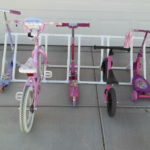 It can hold utensils in the kitchen, knick knacks in the bathroom, or art supplies in a children’s bedroom. 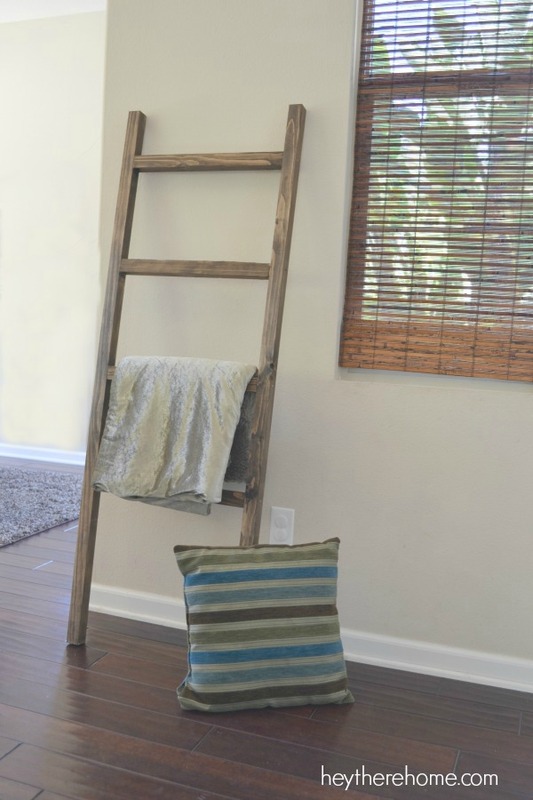 A blanket ladder is a great storage solution for bulky blankets and throws. 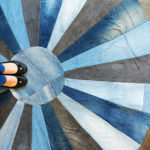 Make this DIY blanket ladder inspired by Pottery Barn for only $5! 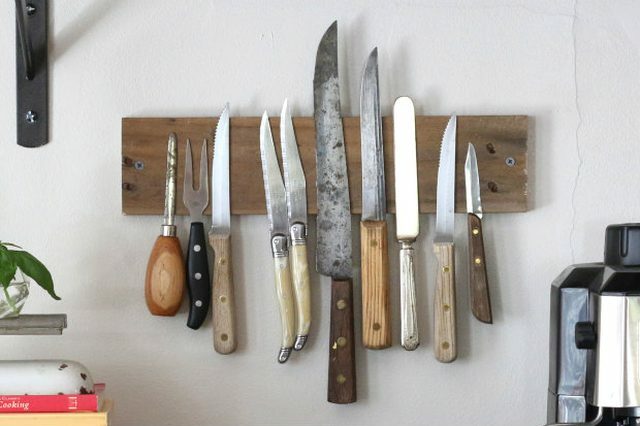 Declutter your kitchen counter by building this simple, rustic produce rack. 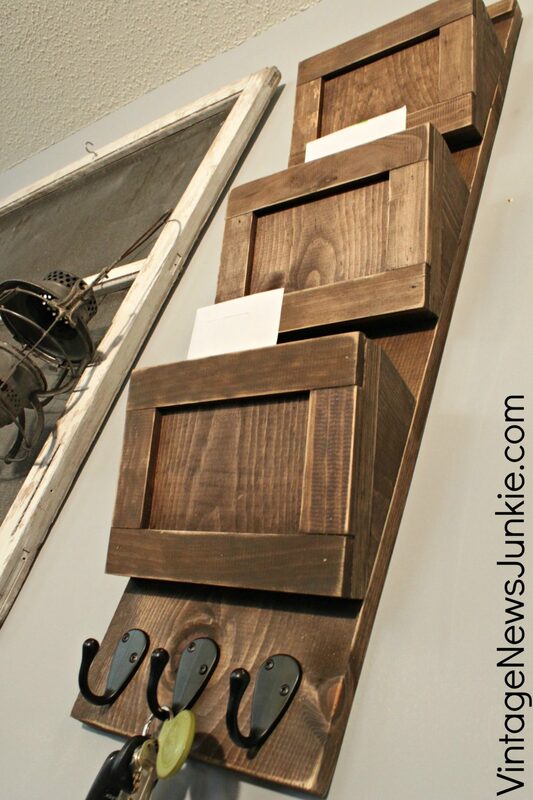 If you need a solution for organizing your mail, then this Rustic wooden mail sorter is the answer. 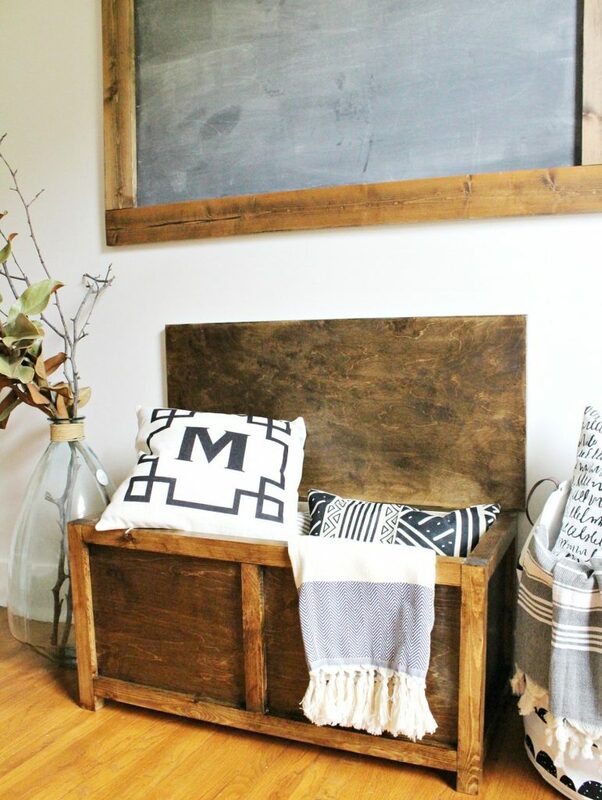 Build your own DIY storage chest that is the perfect size for an entryway storage bench, end of the bed trunk or a toy box for kids!